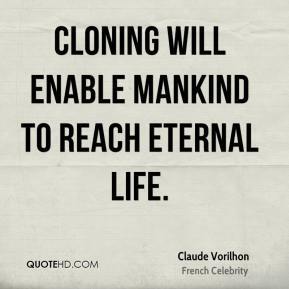 Cloning will enable mankind to reach eternal life. 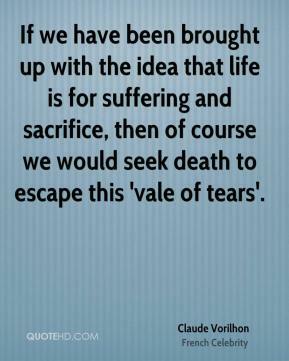 If we have been brought up with the idea that life is for suffering and sacrifice, then of course we would seek death to escape this 'vale of tears'. 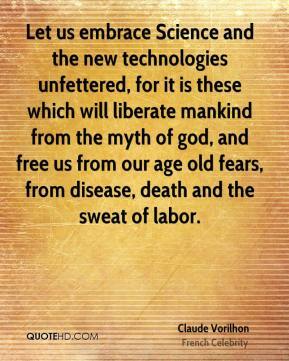 Let us embrace Science and the new technologies unfettered, for it is these which will liberate mankind from the myth of god, and free us from our age old fears, from disease, death and the sweat of labor. 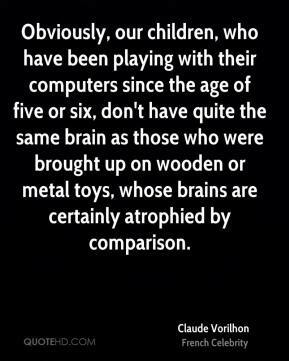 Obviously, our children, who have been playing with their computers since the age of five or six, don't have quite the same brain as those who were brought up on wooden or metal toys, whose brains are certainly atrophied by comparison. 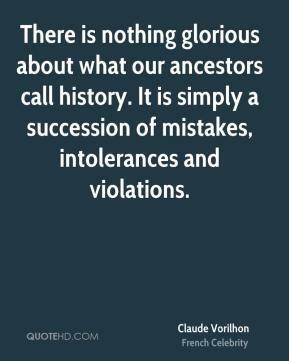 There is nothing glorious about what our ancestors call history. It is simply a succession of mistakes, intolerances and violations. To live forever should not be an obligation. 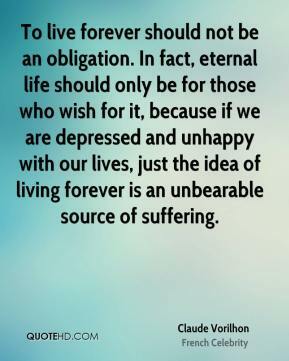 In fact, eternal life should only be for those who wish for it, because if we are depressed and unhappy with our lives, just the idea of living forever is an unbearable source of suffering.